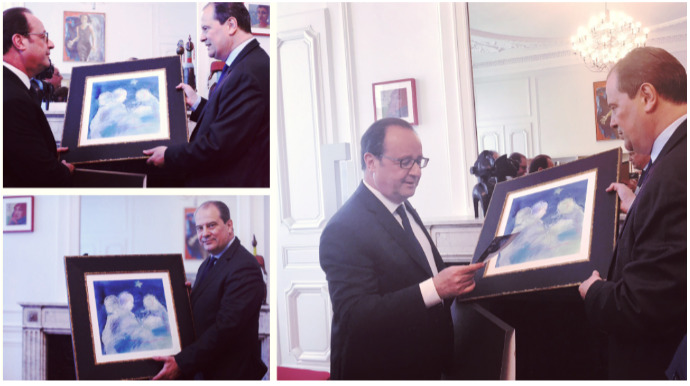 Carré d’artistes® is all about one thing: making art accessible to all. 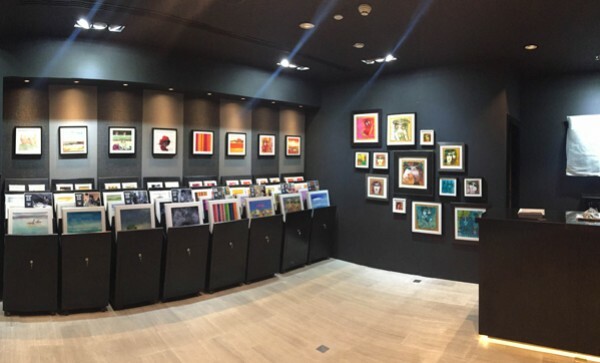 Because art is an endless source of emotion, Carré d’artistes® galleries make each visit a memorable experience. 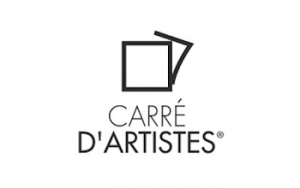 Carré d'artistes® is the crazy adventure of art lovers, whose ambition is to revolutionize an inaccessible market. 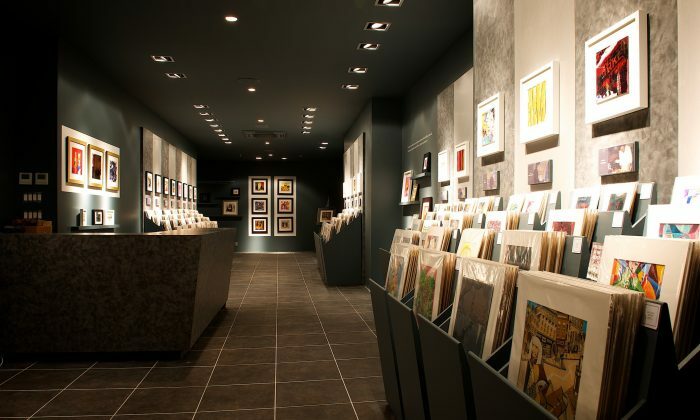 The first gallery opened in Aix-en-Provence in 2001. 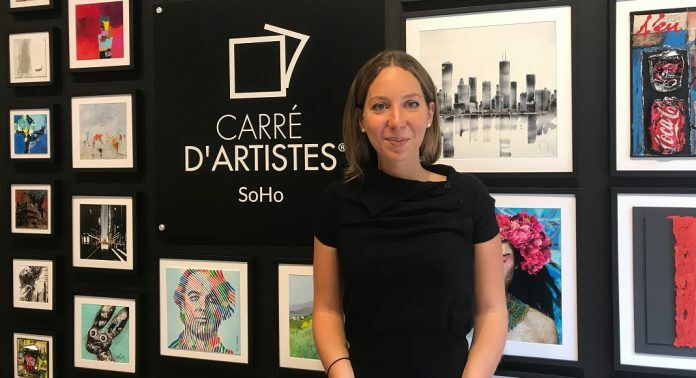 Today, Carré d'artistes® is leader on the accessible art market with a network of 37 galleries located in 12 countries and 50,000 artworks sold every year! 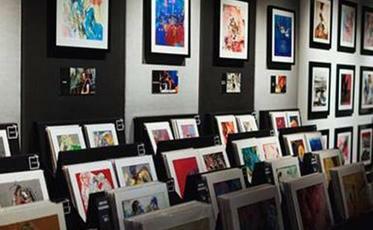 Selected by the Artistic Service of Carré d'artistes®, the galleries exhibit a selection of 600 talented artists of varying fame, with artworks in a variety of styles and techniques. 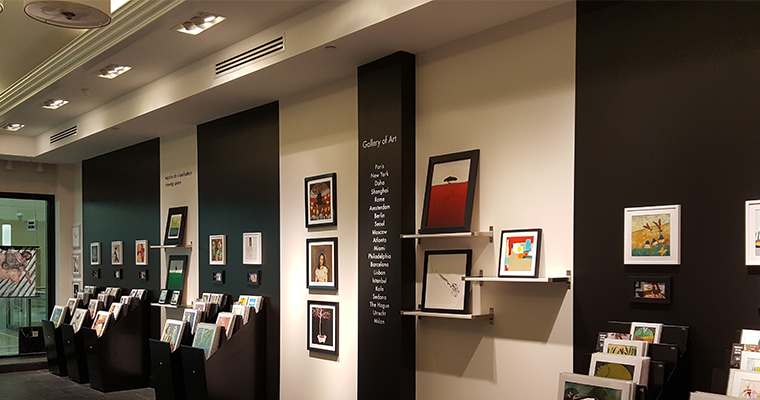 Since the opening of the first gallery, Carré d'artistes® has always had the same goals: to democratize contemporary art and to support artists and the creative process. 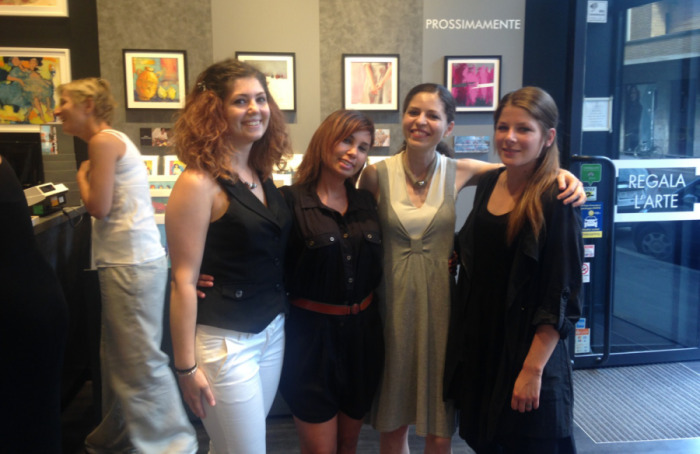 Carré d'artistes® offers unique and affordable artworks in open and welcoming art galleries. An alternative that democratizes contemporary art; a generous and respectful project for artists. 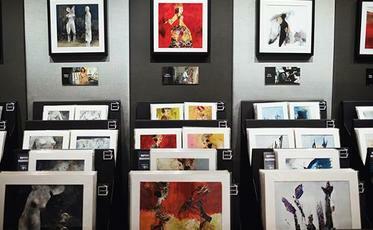 One new artist is introduced to an exhibition each month, so that there is always something new for customers to enjoy. Marketing and promotion campaigns are ongoing throughout the year and include 'artist signing' events and children's workshops. 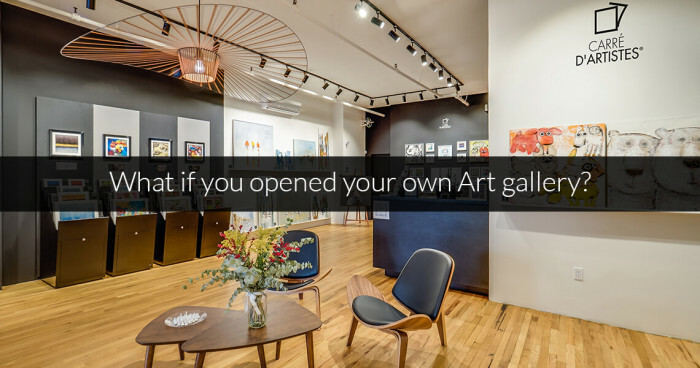 Potential to open several galleries in exclusive territory. Recognition of the brand internationally. Assistance in finding and opening premises. Complete training and ongoing support. If you love art and you want to bring affordable artworks to a wide audience, please request information below.